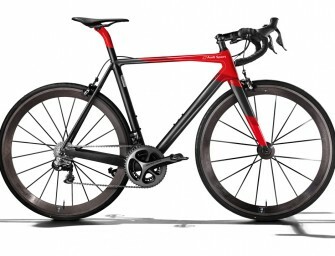 Audi has unveiled a new bicycle called the Audi Sport Racing Bike. 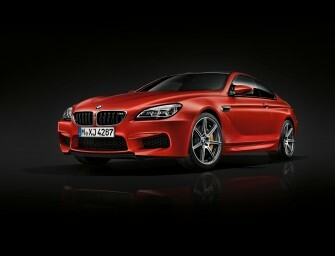 The whole bike weighs merely 5.8 kgs with its..
BMW M6, the high-performance version of the 6 series coupe/convertible is now becoming faster. 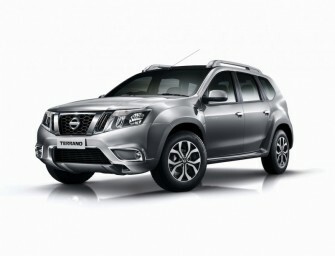 The new Competition Package has been developed to enhance..
Nissan India on Thursday launched the new Terrano Groove. This is a special edition version of the existing Terrano SUV.. 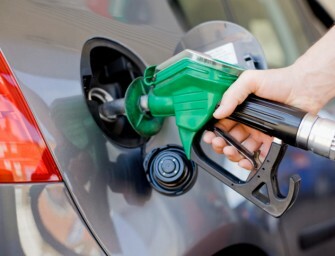 In India, the mileage of a car is a crucial determining factor for choosing a vehicle. 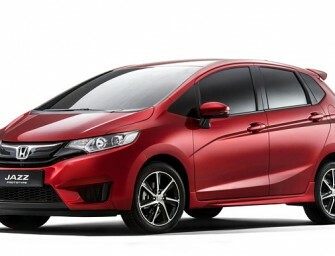 Motor enthusiasts continue to..
Honda is finally set to launch the new version of Jazz in July, years after the last Jazz has come.. 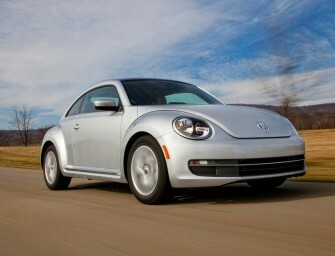 According to media reports the German automobile company, Volkswagen, is planning to launch at least 4 new cars in India in a..